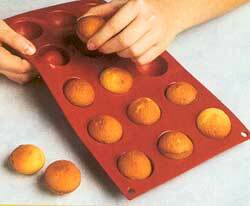 Baking moulds in 175 x 300mm (GN1/3) available in a range of designs and sizes. 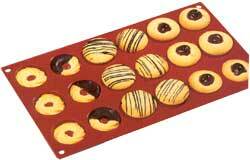 Extremely durable, food safe, odourless, hygienic, dishwasher-proof, meets HACCP standards. 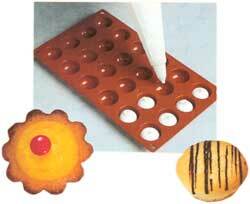 Flexible, non-stick silicone suitable for baking, microwaves and deep freeze.